Coming home from a festival to a mountain of emails is never good. Whilst it may be a treat to most bloogers, running everything single-handedly here it gets full on pretty quick. Every post and review is fitted in around my life and sometimes a few days off can lead to quite the backlog. Sifting through such is never an easy task, but coming across tracks like this make it all worthwhile. 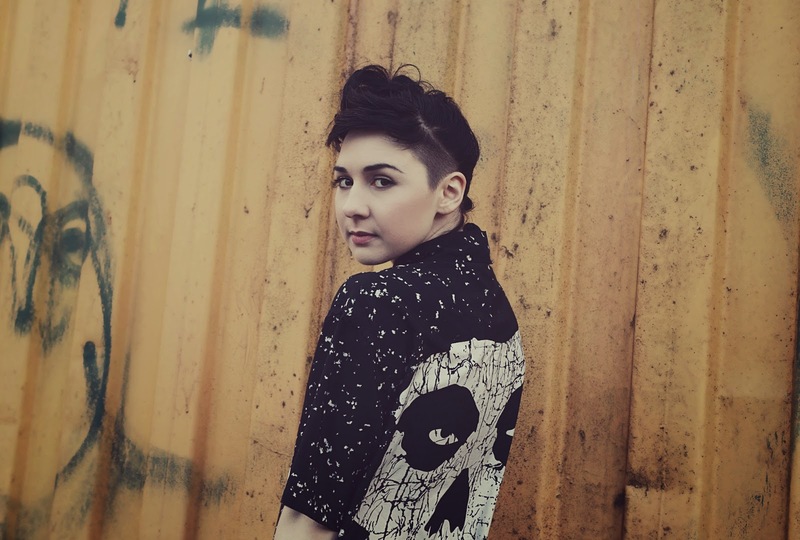 Set for release on September 15th through one of my favourite labels, Young & Lost Club, Natalie McCool delivers the exceptional with her new single Dig It Out. With folky twangs and whispered vocals it makes for an experimental listen but with a refined direction thanks to its cultivated guitar clangs and jittery percussive patterns it's as well crafted as it should be. Boasting ice-cold hooks and attentive, free floating lyrics Dig It Out ticks all the right boxes in contemporary pop perfection. I can't wait to hear more in a similar vein. Natalie McCool will play a single launch party at Madame Jojos (White Heat) on September 16th. Listen above now.